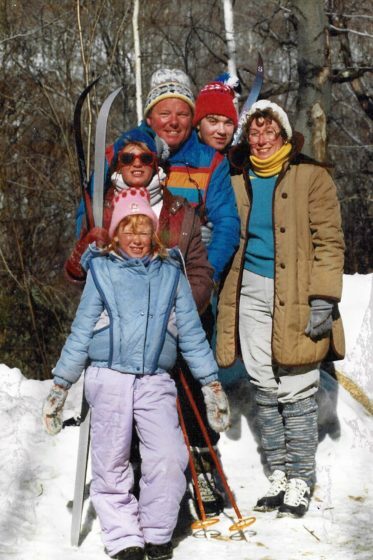 A Family Photo from the 80’s when we went on Winter Vacations. This post was written on behalf of Vacasa. Opinions are my own and information is coming from statements on the the Vacasa website. I received compensation for my post in the form of a gift. Growing up we had vacation homes. My father and his friend built one in New Hampshire and we would go up their in the Winter and the Summer. The winters then were so much fun because there was always a ton of snow. We’d sled down one of the streets because it was completely covered and there were hardly any people around. We’d go from our street all the way down the large hill to the pond. 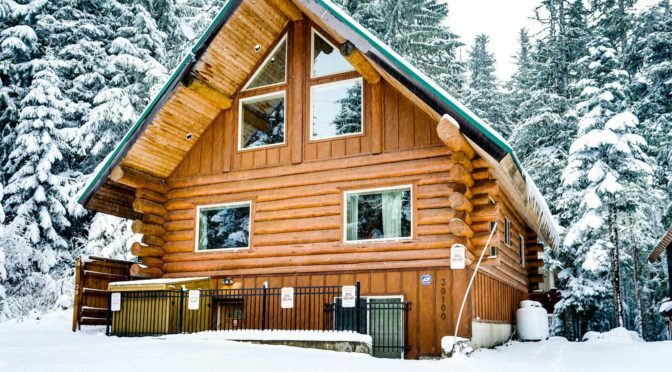 We’d also go to the local ski resorts and more. Winters were some of the best times to spend at that house.